the students are required to wear college uniform for two days in a week i.e. on Monday and Wednesday. 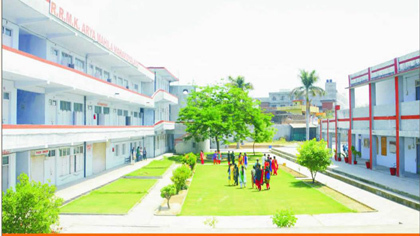 The uniform consists of white shirt, white salwar and white dupatta, Wearing of gaudy and fashionable clothes and ornaments is not allowed in the College.